Welcome to BEST WESTERN Airport Inn! 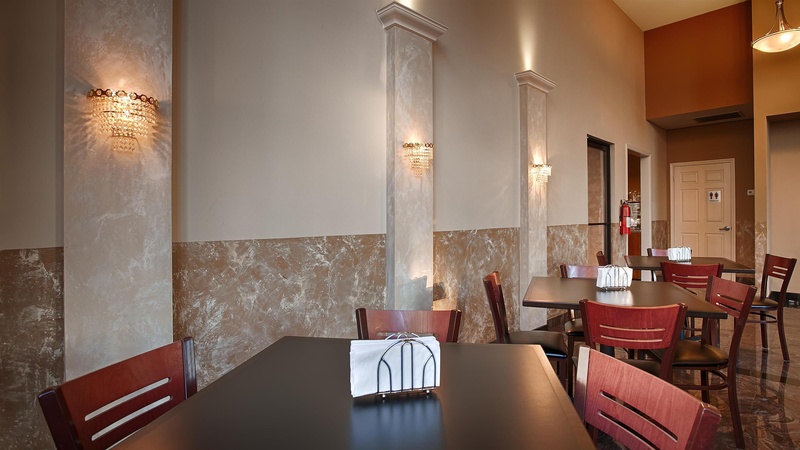 Choose this affordable Monroe, LA hotel and enjoy easy access to the Monroe Regional Airport, the University of Louisiana at Monroe and Pecanland Mall. 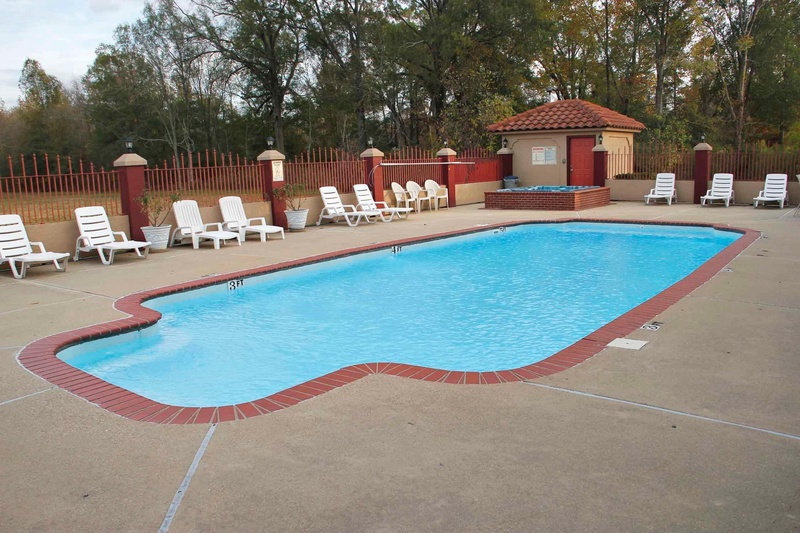 The BEST WESTERN Airport Inn is a charming and convenient choice for business and leisure travelers visiting northern Louisiana. There are plenty of shopping, dining and entertainment options at Pecanland Mall, just across the interstate, and Antique Alley offers vintage finds. Or, hit the links at Chennault Park Golf Course, enjoy the thrill of Revolution Park Racing and Entertainment Complex or stroll the Louisiana Purchase Gardens & Zoo. 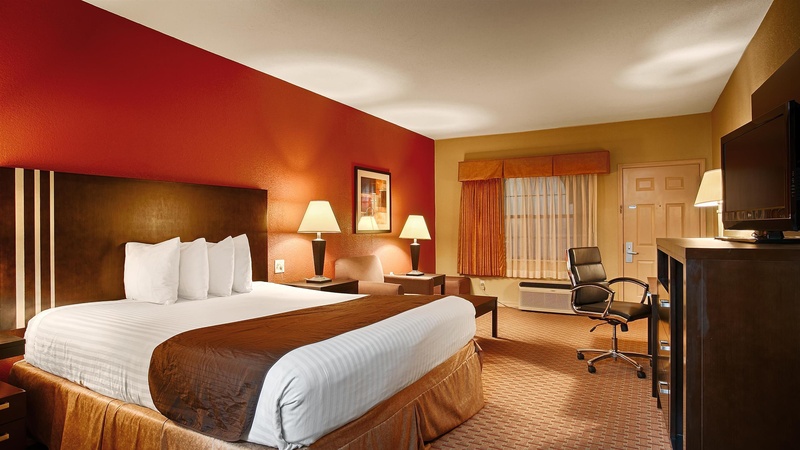 This Monroe hotel is also just a mile from the Monroe Regional Airport. We are among the most popular hotels in Monroe for family and friends visiting students or attending sporting events at local universities. The University of Louisiana at Monroe is within two miles, while Louisiana Tech University and Grambling State University are about a half hour away. 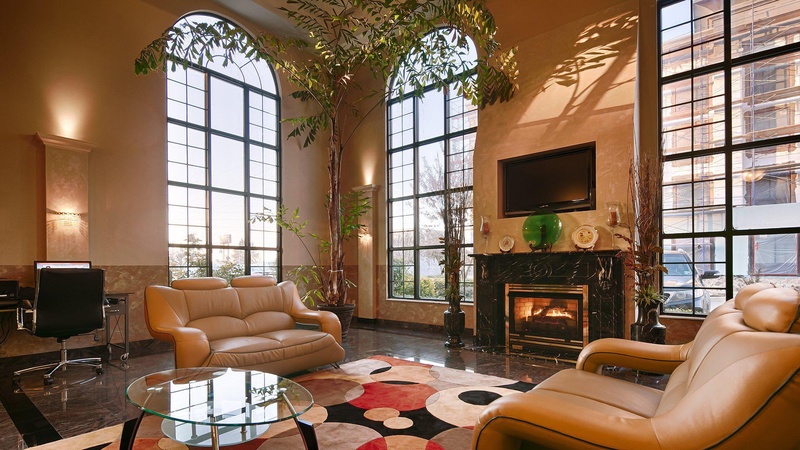 Corporate travelers appreciate that the BEST WESTERN Airport Inn is close to local businesses, including the Riverwood Paper Mill, Graphic Packaging, Bancroft Bag and the Coca-Cola® district office. There are four hospitals within five miles. Also, the Monroe Civic Center is less than three miles from this Monroe hotel. 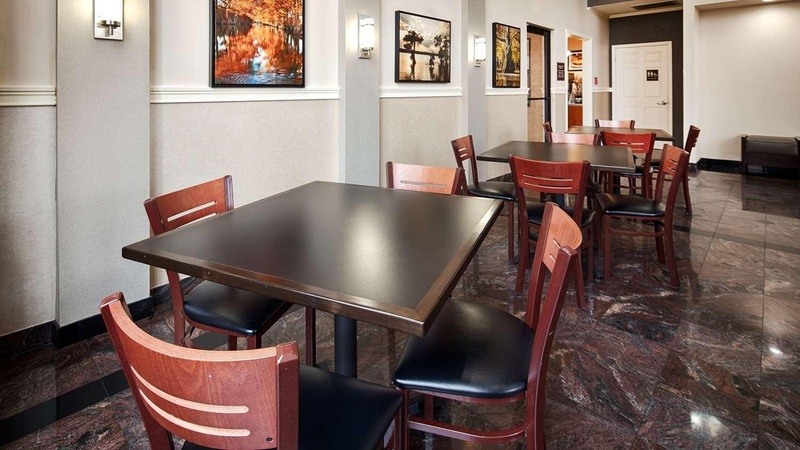 If you're looking for an affordable Monroe hotel with the conveniences of home, look no further than the BEST WESTERN Airport Inn. 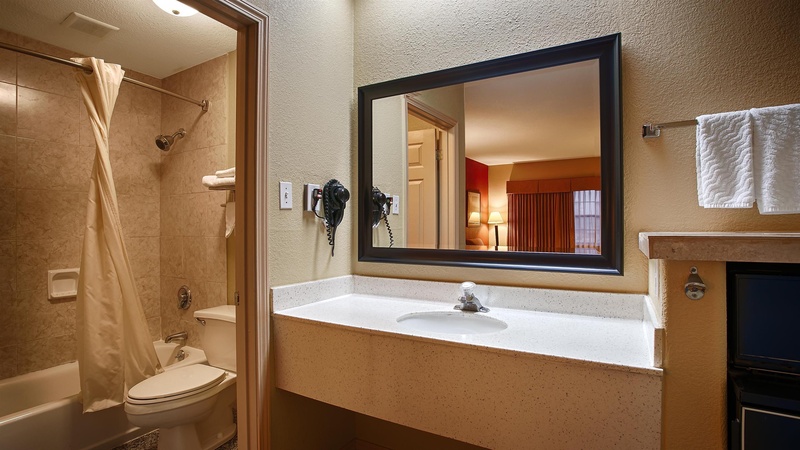 Each well-appointed room features free high-speed Wi-Fi, cable TV, toiletries, and a coffee/tea maker. King size beds and other upgraded amenities are available in select rooms - including a Honeymoon Suite for the perfect romantic getaway! We also invite the guests to enjoy a free full hot breakfast and to relax in the outdoor swimming pool. 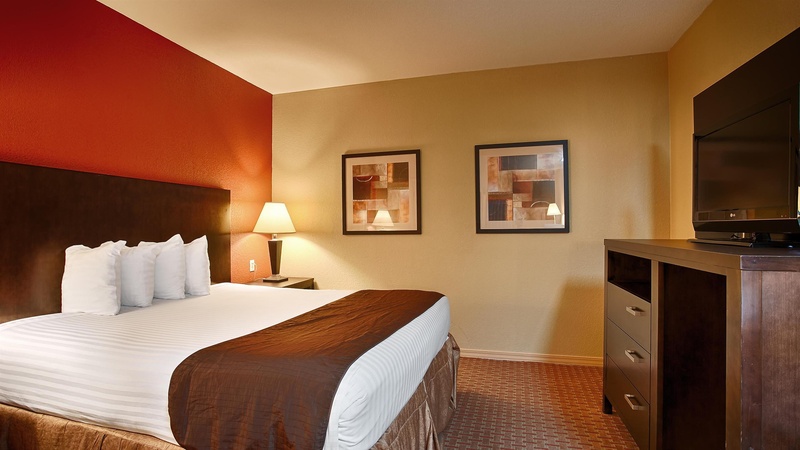 Make a reservation today at the BEST WESTERN Airport Inn today to ensure a memorable and comfortable stay in Monroe. Convenient location. Nice location. Good location. Very good airport hotel. Fantastic service. Great location. Awesome vibe. Breakfast and enough. Great breakfast. Good breakfast. Friendly staff. Staff friendly. Great staff. Quiet atmosphere. Positive atmosphere. Pleasant atmosphere. A/C worked great. Didn't have enough pillows. AC was off. A/C unit leaked. Didn't have enough pillows. AC was off.